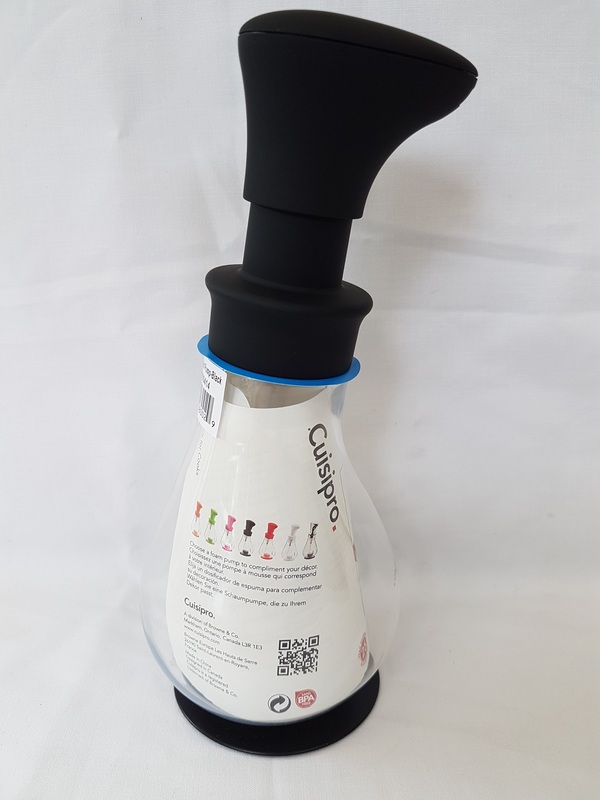 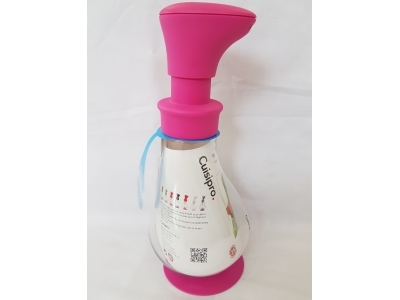 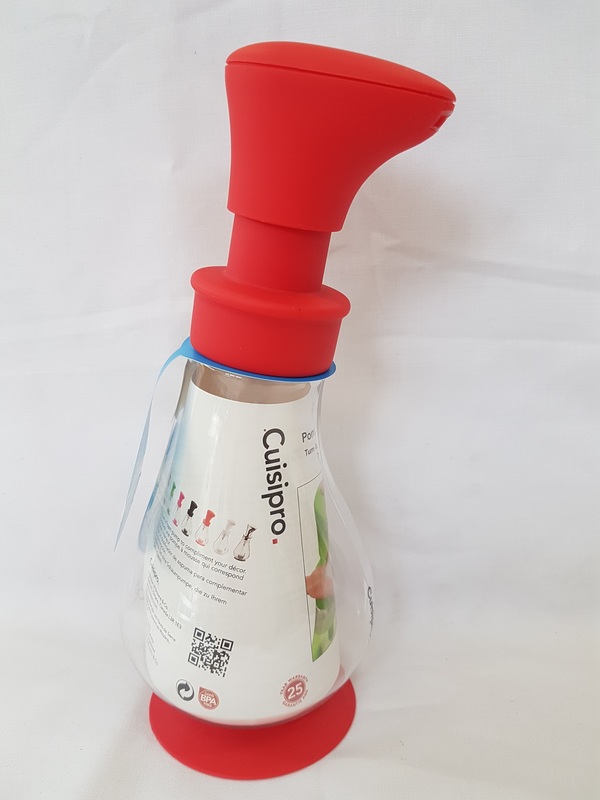 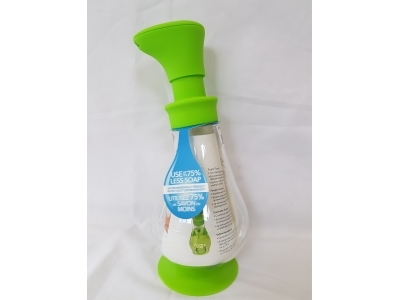 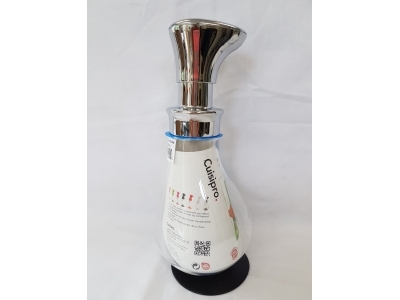 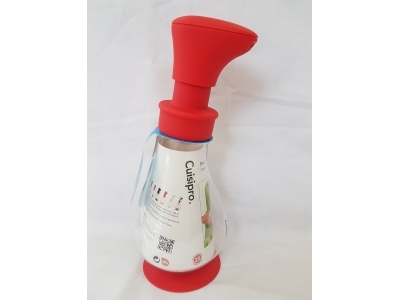 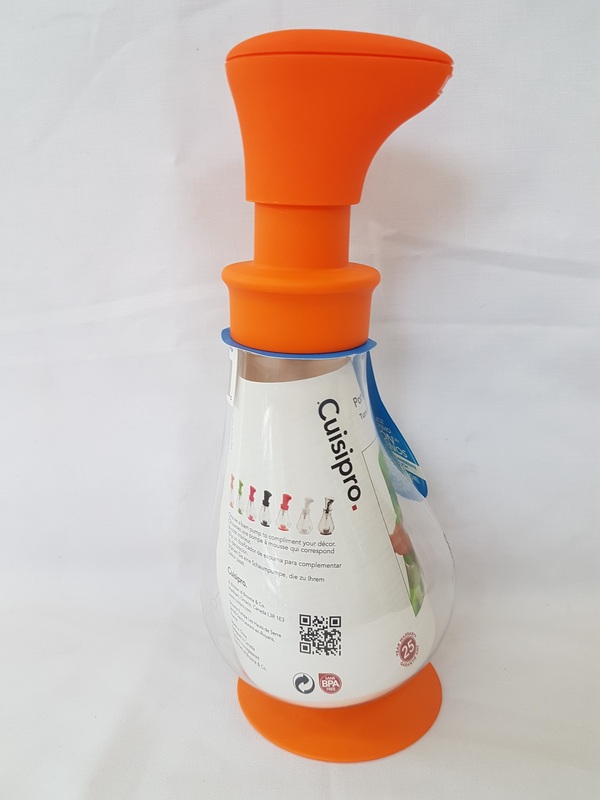 Cuisipro Foam Pump Soap Dispenser turns Soapherb natural liquid soap into foam with easy to use one hand operation. 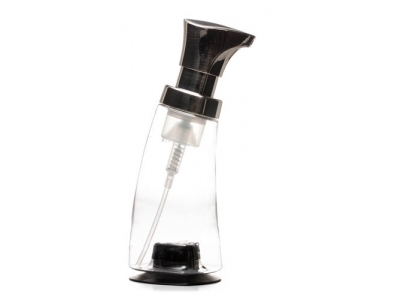 The ergonomic angle of the dispenser is designed so the foam goes straight into your hand. 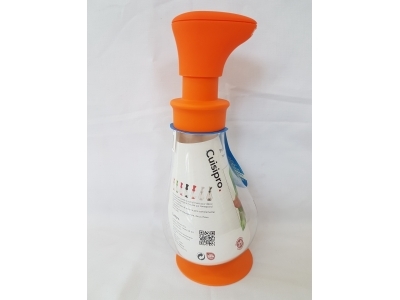 It has a suction cap fitted on the base which stops the dispenser from sliding around. 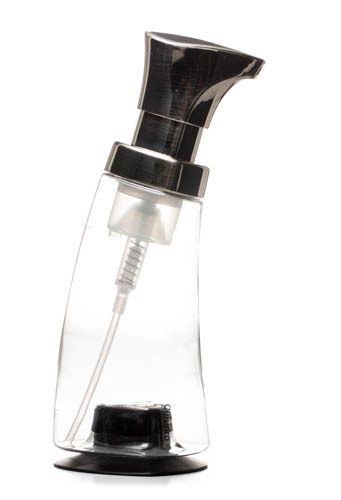 It also has a non-slip grip on top of the pump which stands approx. 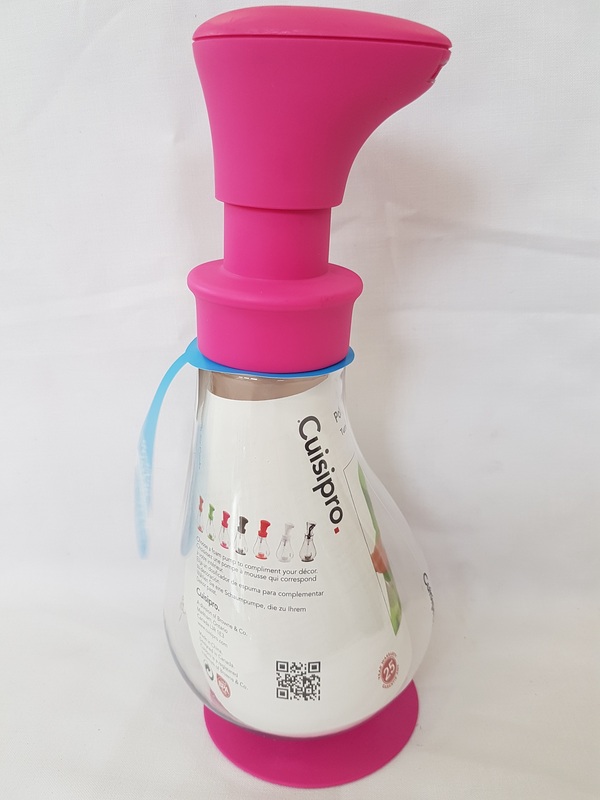 20cm high. 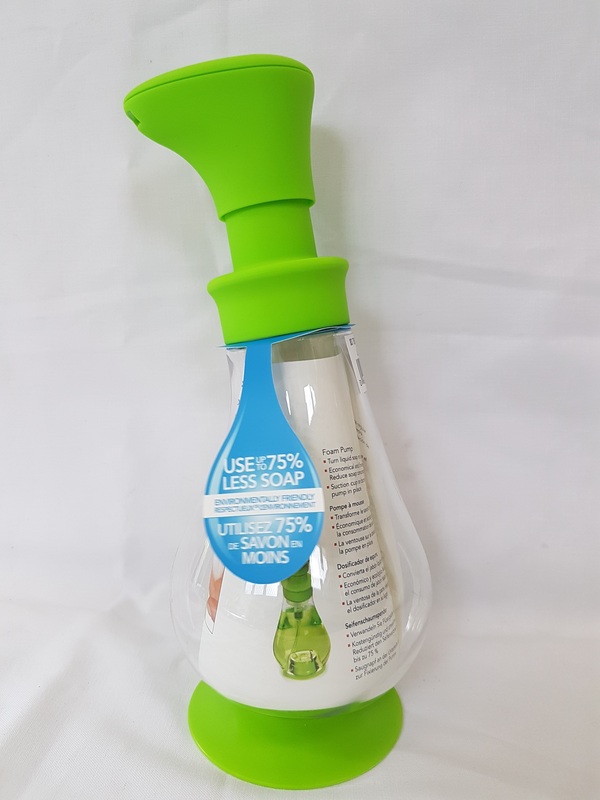 You can use any of the Soapherb liquid soap range for your foam dispenser. 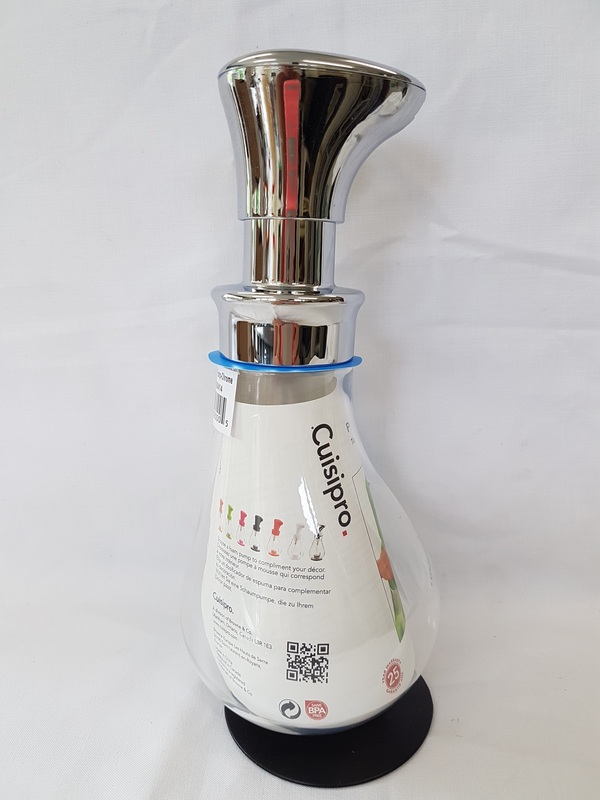 Please comment in notes what colour you prefer. 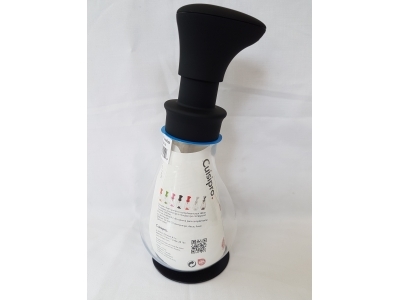 If no note then it will be an original design foam dispenser supplied.